Spend half your working life jetting to the next meeting? This is how you can save time, reduce stress, and stay sane while travelling! Keep toiletries packed – have a separate bag of everything you like to take packed at all times. Make sure they are mini bottles in case you are taking hand luggage only. Have a crease-free set of travel clothes – these can live in your suitcase so you are ready to go at a moments notice. 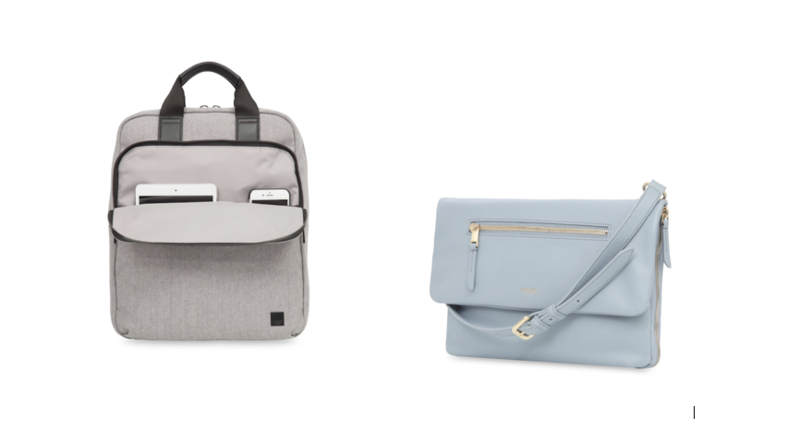 Get organised – luggage designed for the digital age saves a whole heap of time and stress, especially when it comes to cable management! Wear smart-casual to travel – if your bags go missing on your way to a big meeting at least you’ll still be able to turn up looking presentable. Take just hand luggage – you won’t have to worry about baggage getting lost, and it’ll be a whole heap faster to get to your hotel! Ask for an upgrade when no one else is around – works for hotels and flights, they are more likely to say yes if they know other people can’t hear. Learn to be loyal – flying with the same airline and staying at the same hotel can get you a few perks over time. Get a reward credit card – if brand loyalty isn’t an option at least use a credit card that offers rewards such as air miles. Get Appy – whether you need to track expenses, beat jetlag, convert currency or create a customised packing list, there is an app for it – check out our pick of the best travel apps to see what you might be missing! 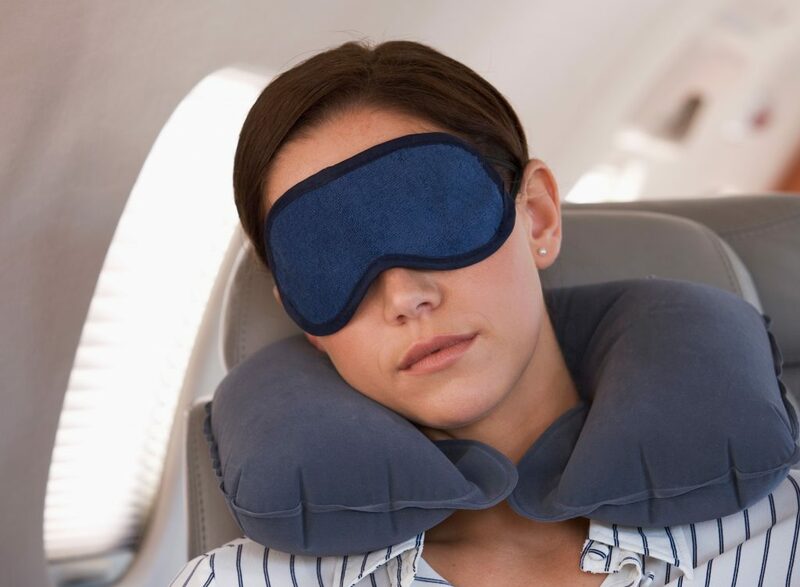 Earplugs and eyemasks are essential – it is the only way you can be sure you’ll get some rest on a noisy flight or in a city-centre hotel! 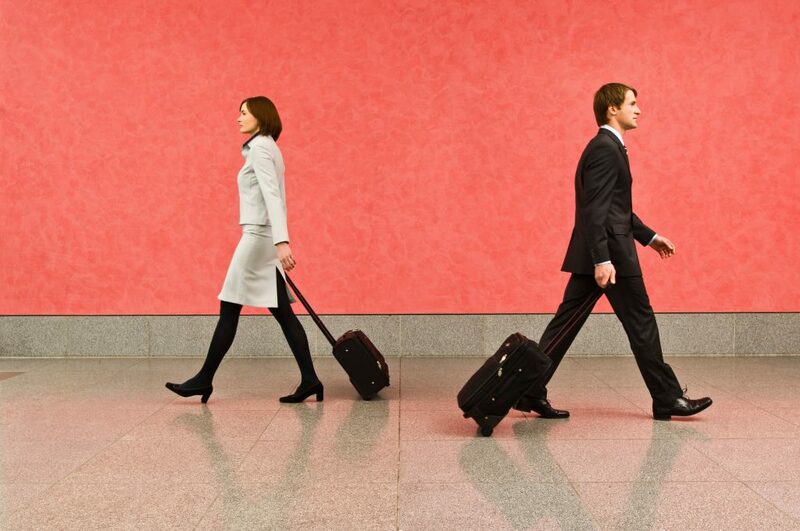 Get business travel cover on our Annual Travel Insurance policy – perfect for jet-setting professionals! This entry was posted in Travel Advice, Travel Tips on May 13, 2016 by worldwideinsure.